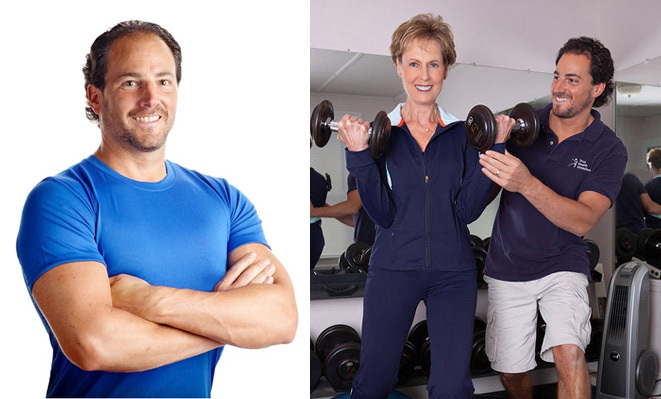 In November 2003, True Health Unlimited, LLC was founded in Tolland, CT by Dave Barnas with a goal to provide “The Best In Personalized Attention.” True Health Unlimited, LLC is a one-of-a-kind private personal training-health studio. It is a “Must See” environment unlike any others, where an at home feel meets motivation by the constant supervision, guidance and qualified care of a “True Health” professional. 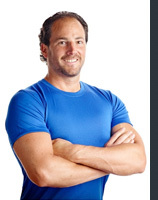 We are absolutely committed to offering personal training excellence combined with the highest level of integrity for our mission and promise. 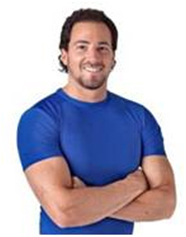 Embrace Total Well-Being by receiving more than just personal training. Here you can benefit from a more holistic approach to health improvements, from customized nutritional counseling to personal health care preference and program integration. 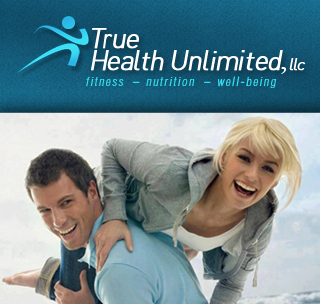 At True Health Unlimited, LLC, we support and encourage our clients to consider all possibilities to improve their health, feel better and live more comfortably.